If you are in the process of planning for a residential move, a company you can trust is what you should be aiming at. Pulse Moving Pasadena is that perfect choice you can make to make your move a success. Our experts can get you covered. Serving our residential customers for years with experience and resources have added more quality to our processes. We stand to be the best Residential moving company. Pulse Moving Pasadena provides you with residential moving services that are affordable, useful and convenient. We are here to make you have a safety and stress free move experience by leaving you with a smiling face. We grant you the opportunity to be in charge of your move and benefit from our expert moving resources. We offer you planning that will make your move fit with your schedule as also your final responsibilities. We treat your move as though it were our own because your satisfaction is our aim. 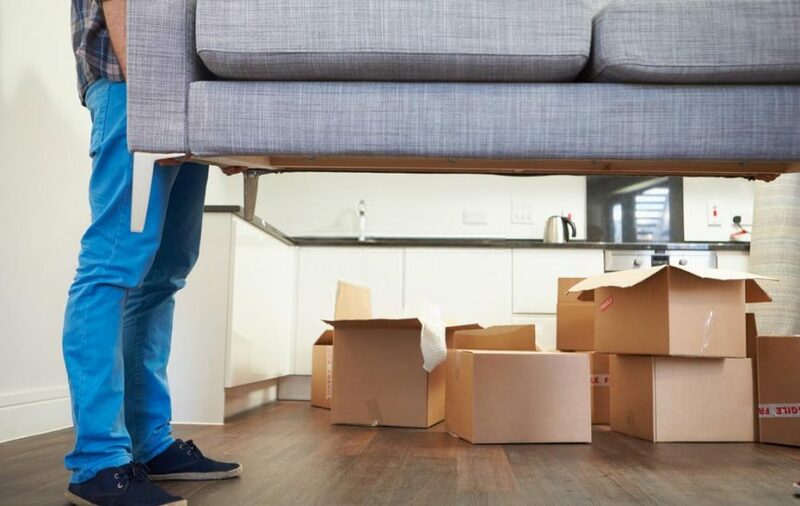 At Pulse Moving Pasadena, your moving experience is made to meet up your specific needs from the time of consultation to scheduling date for your move. We help navigate you through the entire moving process with detail checklist and moving plan. Each step we take during the process of your move will help you get the most out of it. With Pulse Moving Pasadena rendering services to you, you, you can relax and rest assured that your move covered every step of the way.